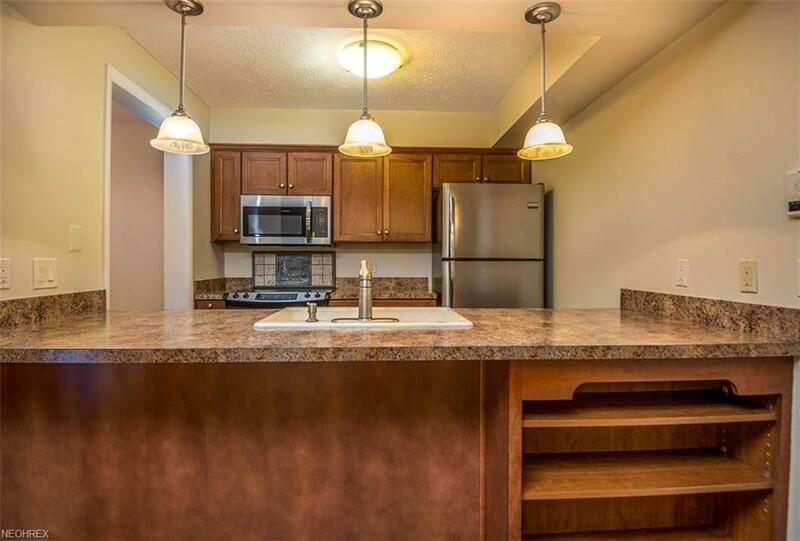 Beautifully updated First Floor, 2 Bedroom condo in the Courts of Country Lakes! Open Floor Plan! 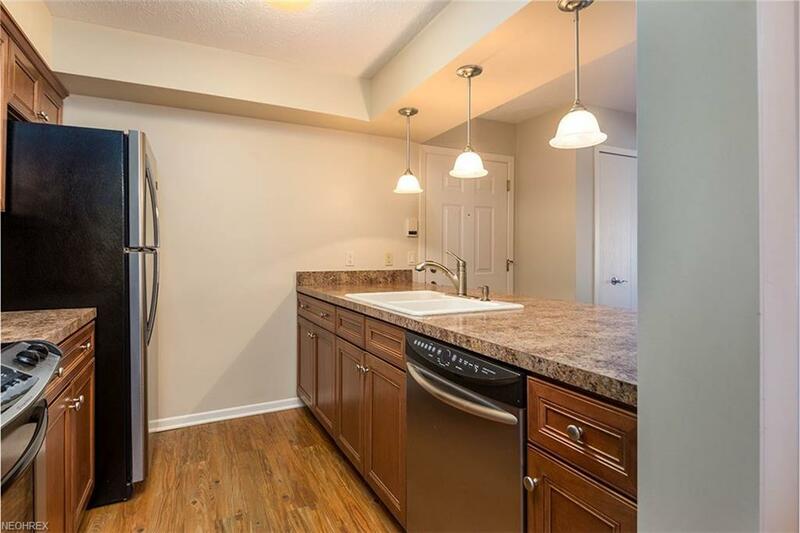 Updated kitchen complete with breakfast bar & stainless steel appliances. Dining Room off the kitchen. 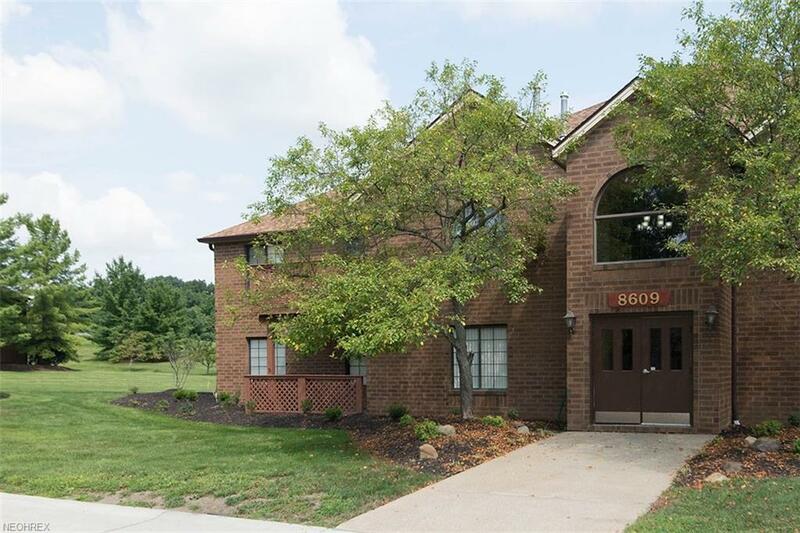 Very spacious Great Room with gas fireplace & sliding glass door that leads to a private patio! Large Master Suite with walk-in closet and full Master Bath! Second Bedroom with large closet and is steps away from the second full bathroom! The en-suite laundry room is complete with washer and dryer! 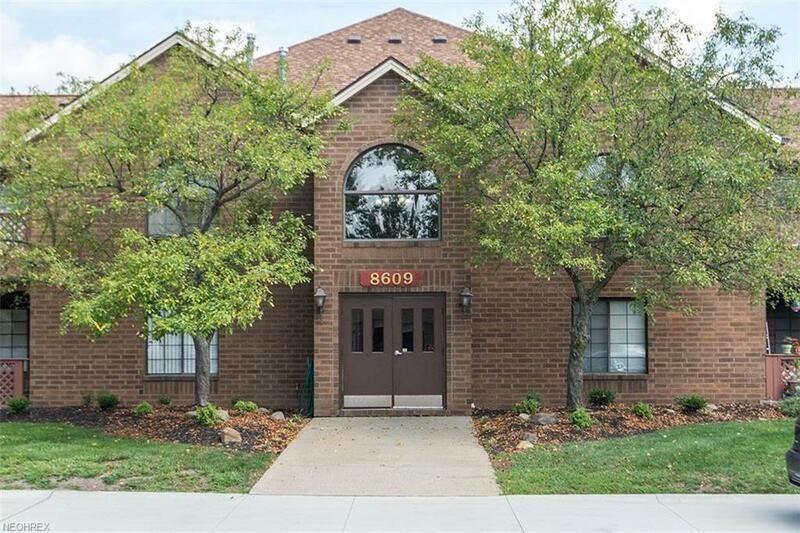 Community amenities include swimming pool, tennis courts, basketball courts, and a beautiful scenic lake! Conveniently located! Top rated school district.